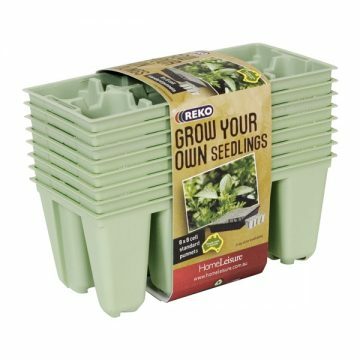 Grow eight seedlings in one conveniently sized tray. 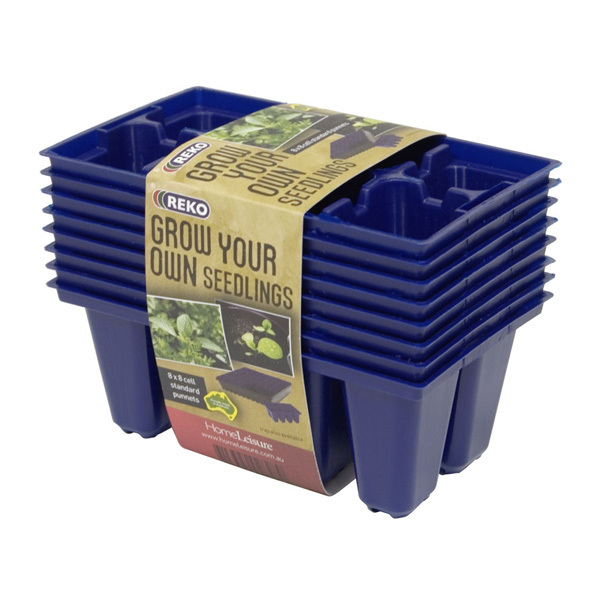 Designed to suit other items in the REKO GYO propagation range. This is a HomeLeisure Specialist Pots product under the REKO brand. Experience propagation made easy with the REKO GYO Grow Your Own Seedlings 8-Cell 8pk by HomeLeisure. 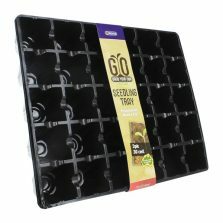 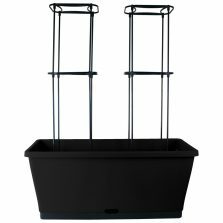 Grow 8 seedlings in one conveniently sized tray. 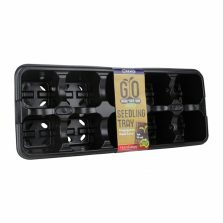 The great value eight-pack is extremely durable and can be reused again and again once you’ve replanted your seedlings into something bigger. 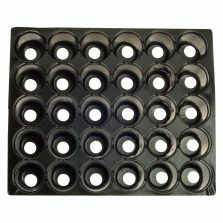 Proudly made in Australia!